The used car business — estimated at $640 ho $700 billion in 2015 — “has changed little over the past 50 lilemo tse,” according to IBISWorld’s 2015 industry report. 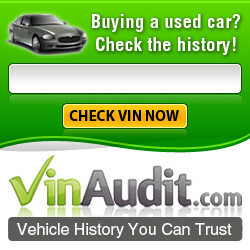 So we think the internet and buying used vehicles is a wonderful thing. Consumers are more educated and have a lot more options and vehicles to choose from. We have to thank Al Gore for inventing the internet 🙂 and we can’t wait to see what the future holds in store for the automotive industry and the internet! We have not received any compensation for writing this post. We have no material connection to the brands, dihlahiswa tsa, or services that we have mentioned.